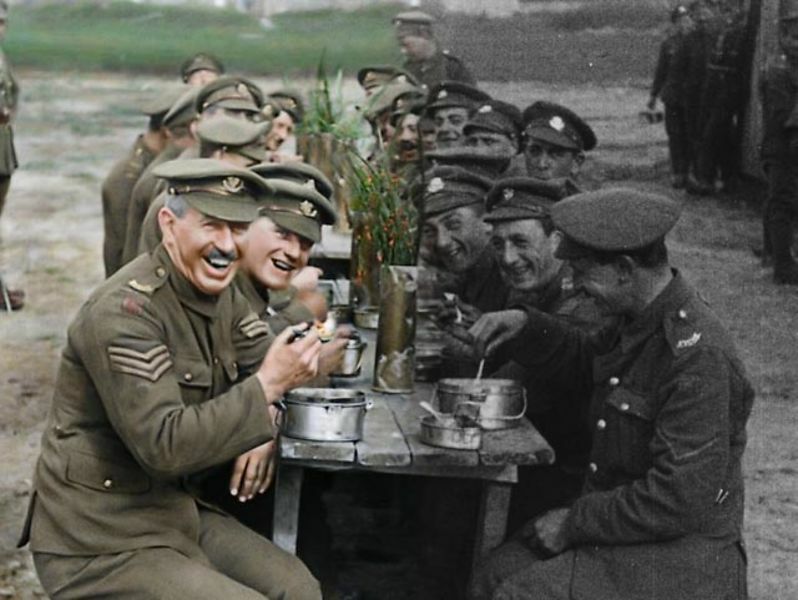 As we mark Armistice Day, feel so grateful to Dr Gabriel Koureas at Birkbeck for all the work we did on War Memory and Memorialisation, and shall remember to put fellow Birkeckian Lynda Nead's book Tiger in the Smoke on my Christmas list while we watch Peter Jackson's masterpiece of colourised WW2 footage tonight. My own 'making of memories monochrome'. 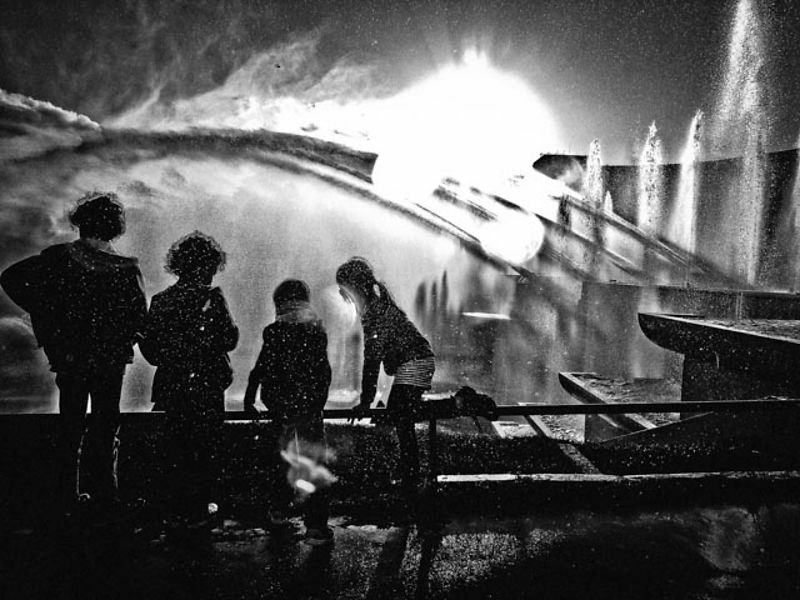 Molly, Louis, Asa and Jacob at the Trocadero Fountain, Paris, back in the olden days.